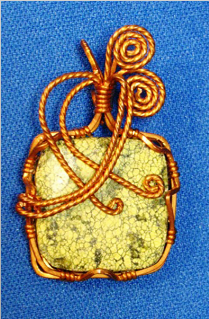 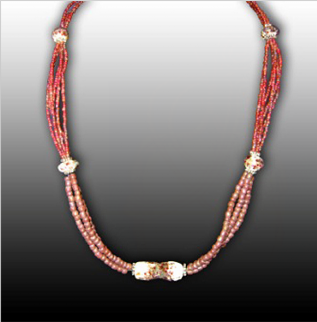 Jewelry by Val is the work of Valorie Blake Davidson, a resident of White County, Georgia. 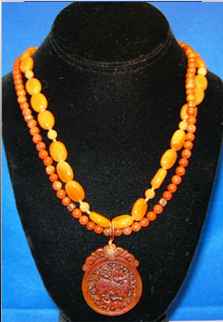 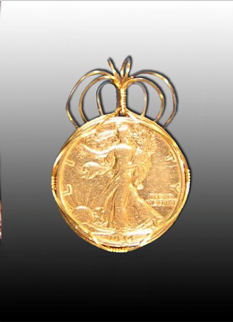 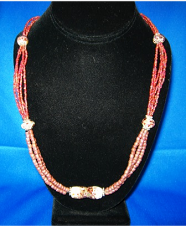 Val has been making, selling and teaching jewelry since 2004. 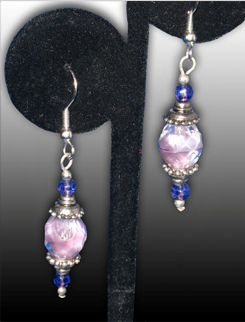 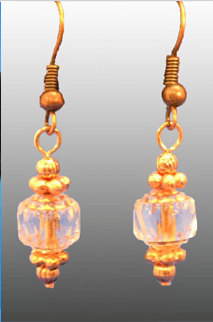 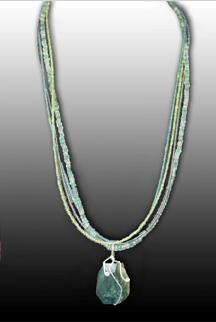 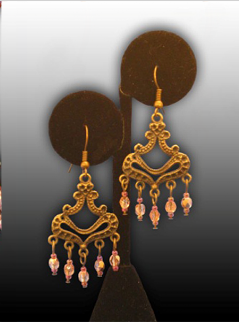 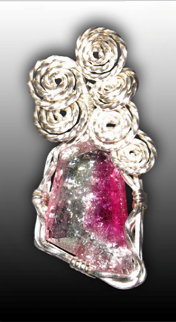 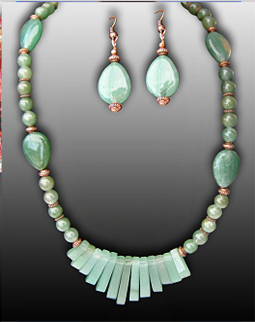 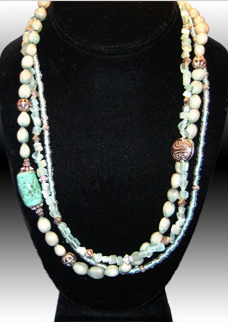 Val creates handmade jewerly in metal, wire, lampwork, and beaded jewelry, and also restrings pearls. 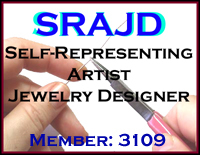 To inquire about custom work or to set-up a class, jewelry party, or demonstration please contact by e-mail at val@jewelrybyval.biz.